Top Local & Area Events! 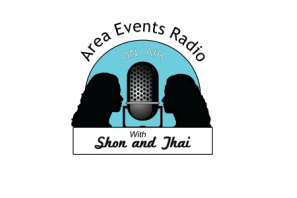 email us: areaeventsradio@gamil.com. Or use the form below. Pleas include all of the information possible. Or you may email us a flyer.